Wonderfall Kit | Stampers With Altitude!!! 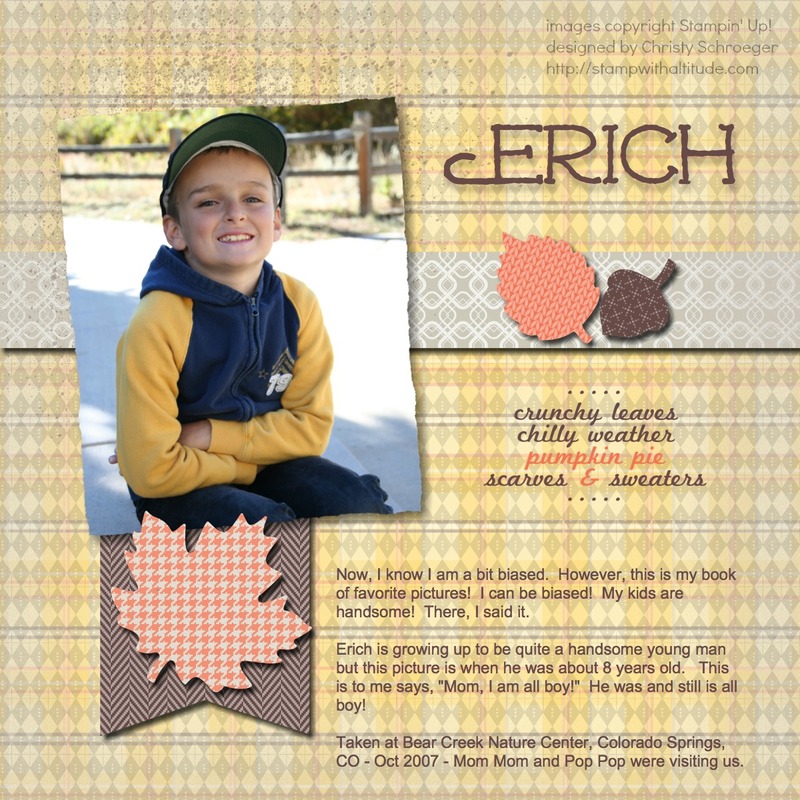 I belong to a Facebook Group called Simply My Digital Studio Challenge. What a great group! Kimberly Van Diepen and Heather Summers run this group and they are premier MDS’ers!! Anyway, they posted a sketch this week and it took me all week to get to it but I got it in! If you are on Facebook and you want to learn more about MDS, this is an AMAZING group!! Join it today!! 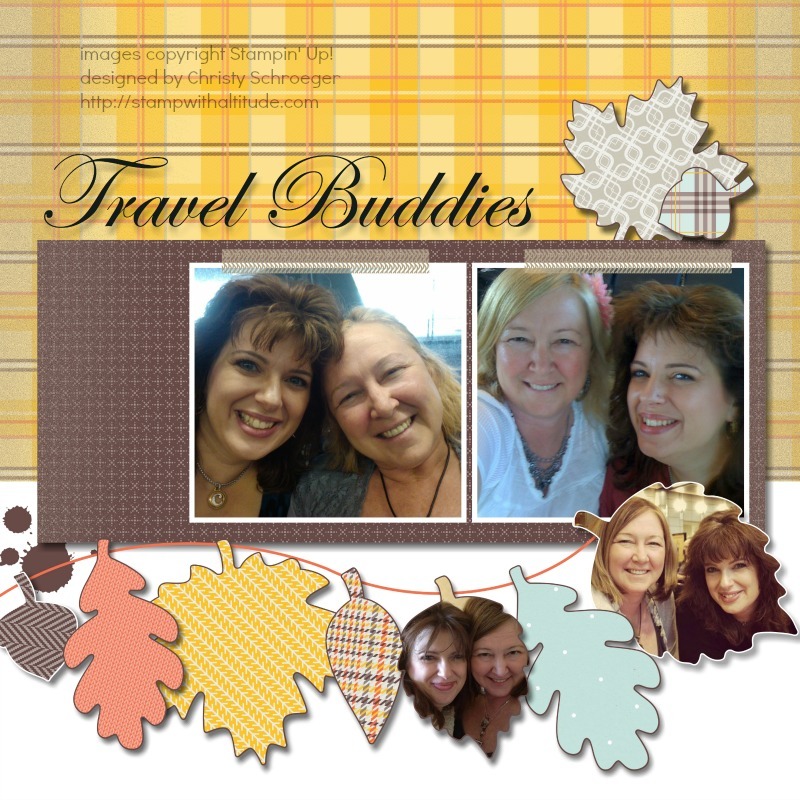 The photos have been taken over the years of my friend, Cathy Casey and I. Every one of these photos were taken at airports. Usually at o’dark thirty!! 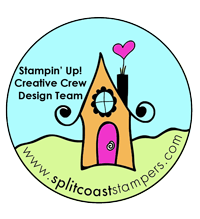 We travel to Stampin’ Up! Convention and Leadership just about every year! This year we drove to Convention together! What a hoot! !